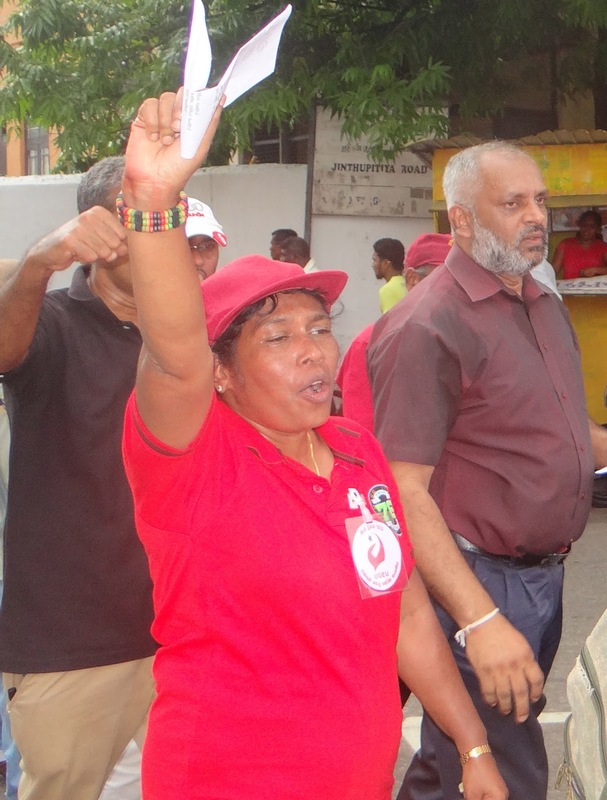 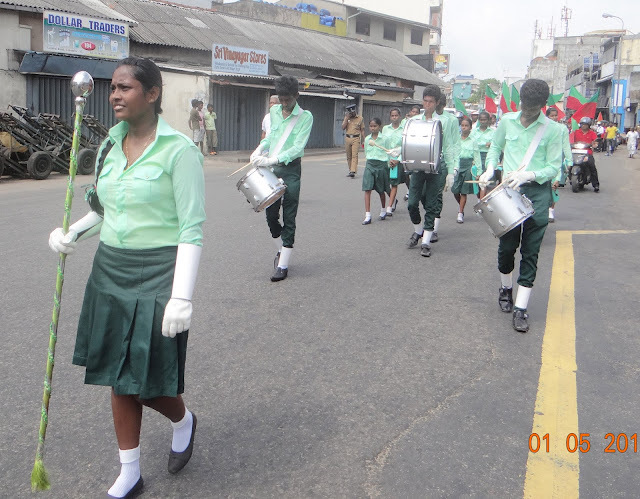 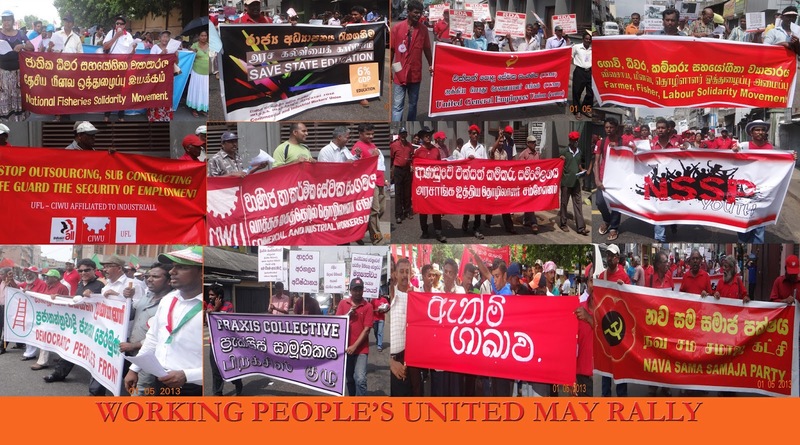 NAFSO with fisheries community participated to united workers May Day parade and rally. 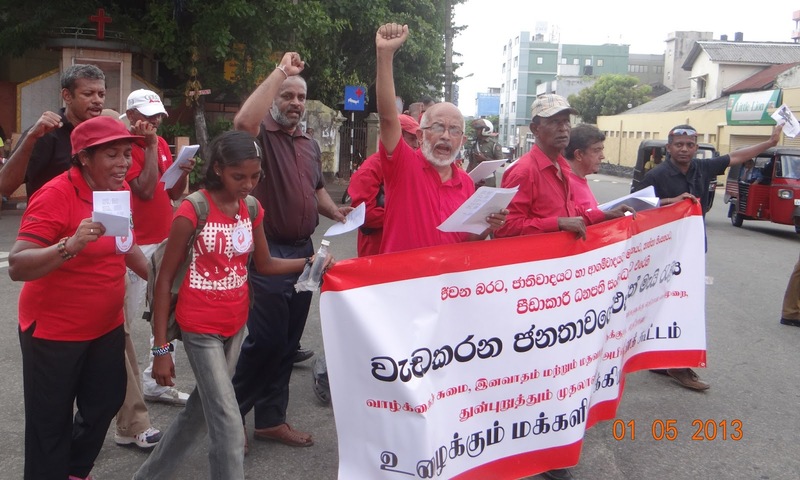 The rally was held in peoples park, Gunasinghapura. 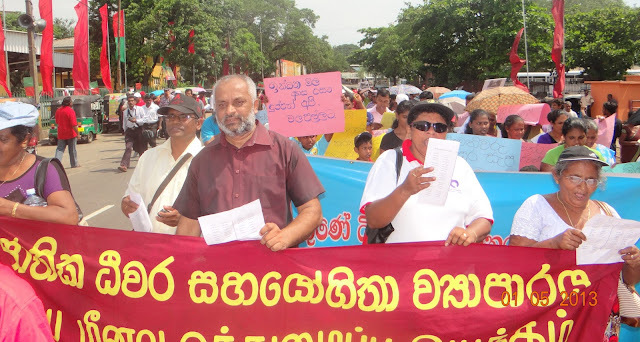 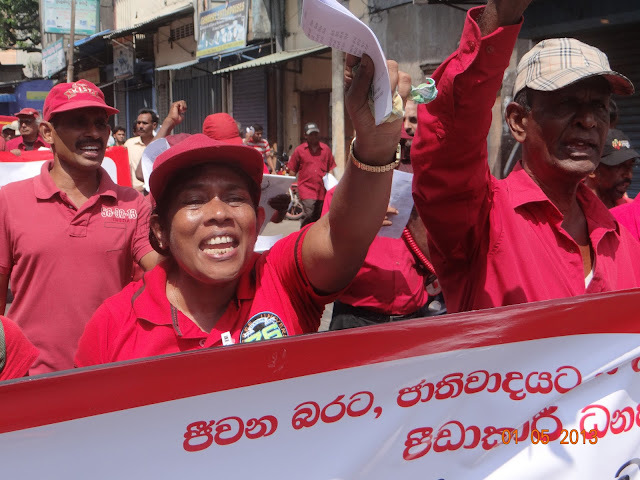 Mass voiced against racism, against suppression, against violence on women and against capitalism in the 5km long walk. 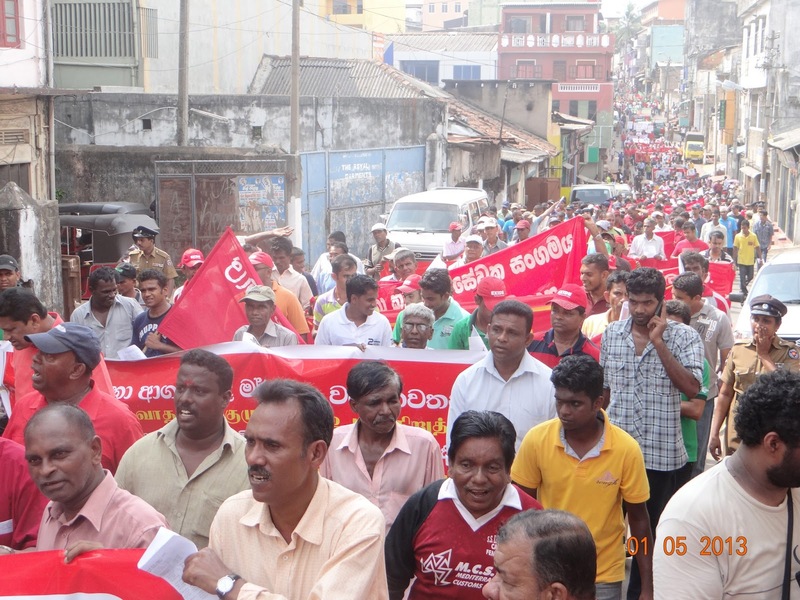 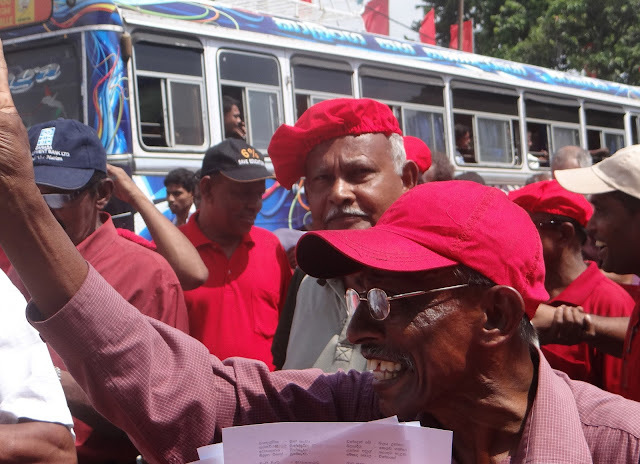 About thousand five hundred participants from several political parties of left, workers unions and people based organizations participated to the event.